Unfortunately, many of us at some point experience the trauma of a motoring accident and although you may not be responsible, this help to doesn't lessen the damage. If you thought your car would never be the same again, don't worry, just leave it in our skilled and capable hands. Your repair will be completed to the highest standards using only genuine parts. Onsite, we have body repair equipment such as car lifts and jigging equipment. Paint is mixed to manufacturer's specifications. This is prepared on our computer system and is accurate to 0.1 gram per 1ltr of paint, so colour matching is as accurate as possible. 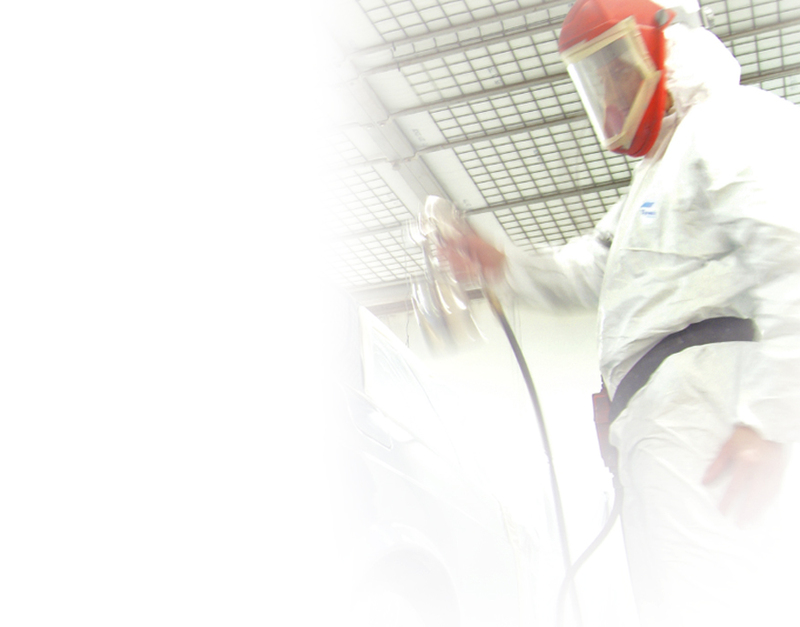 Our spray booth is an air-sealed heated facility, which uses filtered air-conditioned extraction. We can accommodate vehicles up to the size of a high-top, long wheelbase commercial van. So family estate cars and large 4x4 vehicles such as BMW X5’s are not a problem. The spray booth's heating is digitally controlled for consistent temperatures, allowing paint finishes to harden (or ‘bake’) over specified times. We have accounts with all major automotive part stockists and can usually obtain parts within 24 hours of ordering. Kartec is easy to get to and we offer free customer parking on-site.